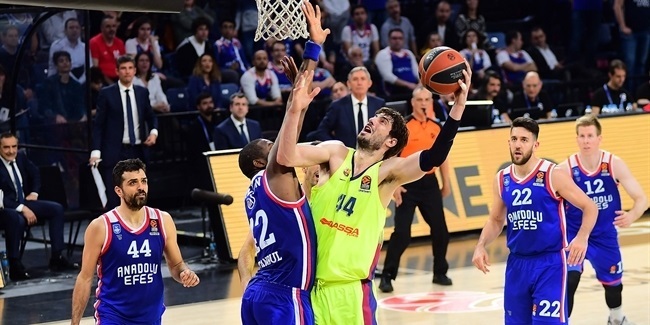 Anadolu Efes Istanbul made official at the end of the weekend the addition of big man Adrien Moerman for the next two seasons. 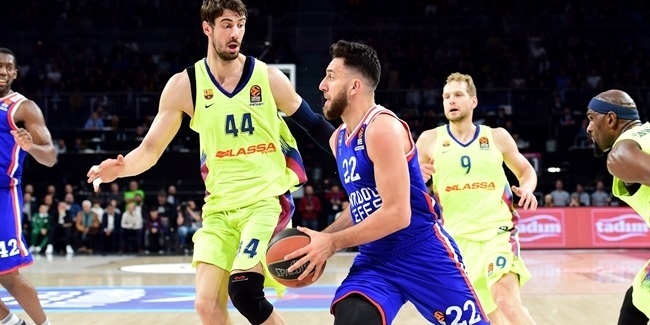 Moerman (2.01 meters, 29 years old) arrives from FC Barcelona Lassa, where last season he averaged 7.6 points, 5.5 rebounds, and 1.0 assists in 30 Turkish Airlines EuroLeague games, 23 of them as a starter. Moerman had already played in Turkey with two other teams, Darussafaka in 2016-17 and Banvit in 2015-16. He made his pro debut with Roanne in 2005 and then moved on to Nanterre in 2008 and Orleans in 2009. He also went on to play with SLUC Nancy, Limoges and then in Spain with Bilbao Basket. He is also a member of the French national team. 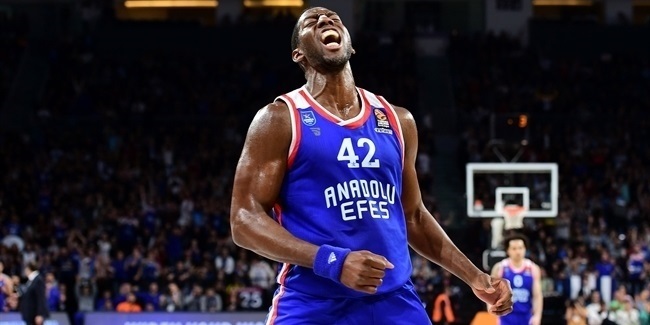 Are you ready for some @moerman42 throwdowns, @AnadoluEfesSK fans?